The SEACORE 500 is the combination of SEM 52 motor and COLONNA PROFESSIONALE 600 and it is especially indicated for the hardest jobs. 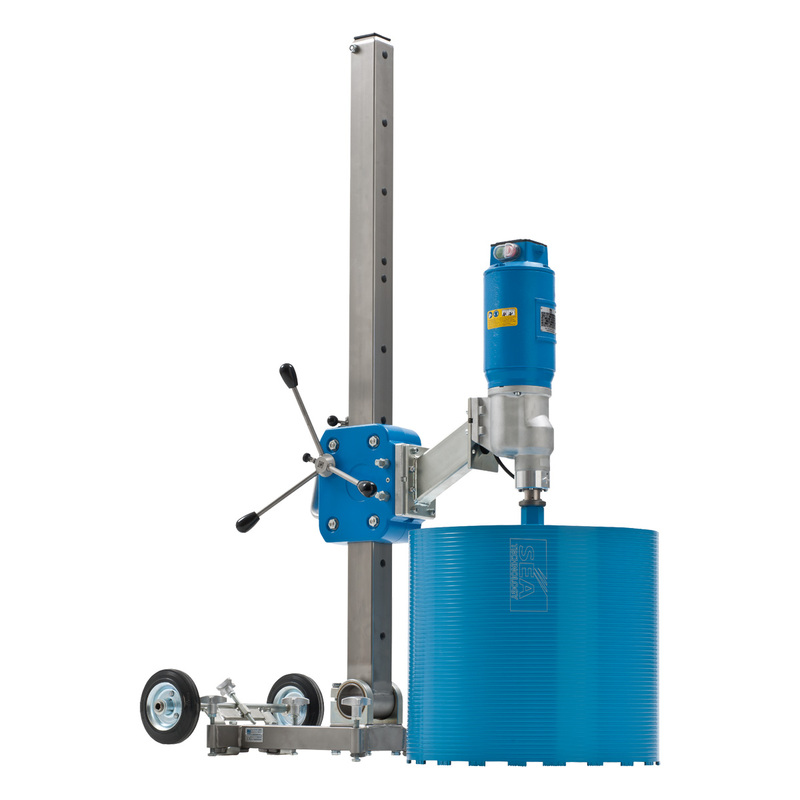 This system can drill up to 500 mm diameter and up to a maximum depth of 1090 mm. Wheels make its handling easier. Slantable up to 60° both on the interior and exterior.